Take control of your phone. Turn off all notifications except from people. 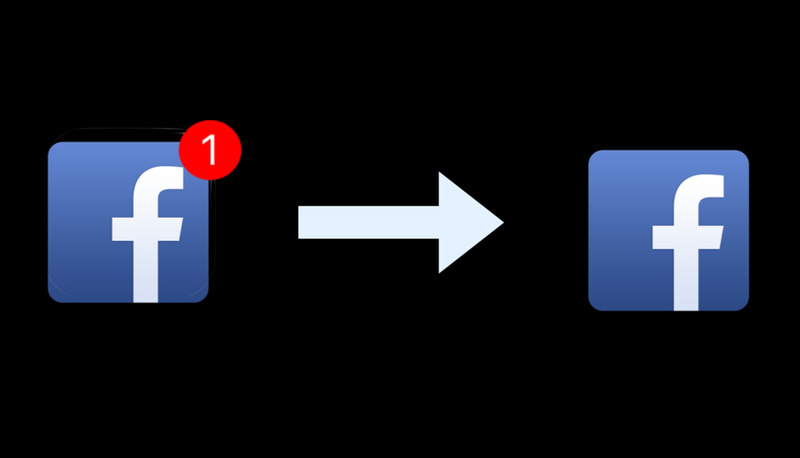 Notifications appear in RED dots because red is a trigger color that instantly draws our attention. But most notifications are generated by machines, not actual people. They keep our phones vibrating to lure us back into apps we don't really need to be in. Visit Settings > Notifications and turn off all notifications, banners, and badges, except from apps where real people want your attention; e.g. messaging apps like WhatsApp, FB Messenger, Signal, Telegram, WeChat etc. Go to Settings > General > Accessibility > Accessibility Shortcut (bottom) > Color Filters. This allows you to quickly triple-tap the home button to toggle grayscale on and off, so you keep color when you need it. Try keeping your home screen to tools only. Do you open apps mindlessly because they are the first thing you see when you unlock your phone? Limit your first page of apps to just tools–the apps you use for quick in-and-out tasks like Maps, Camera, Calendar, Notes, or Lyft. 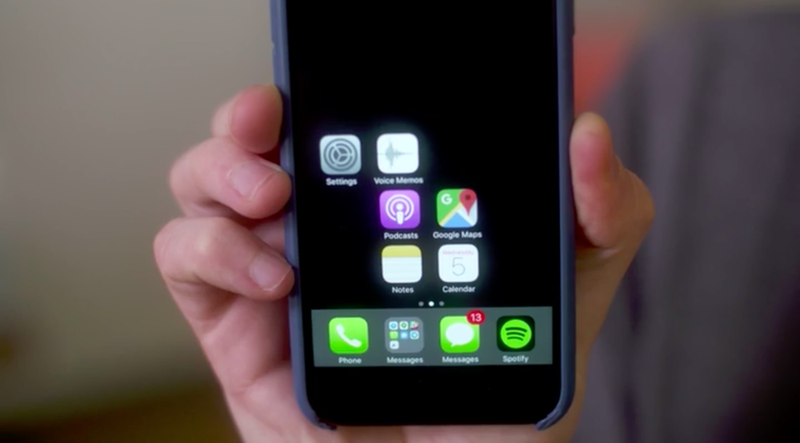 Move the rest of your apps, especially mindless choices, off the first page and into folders. Launch other apps by typing. Charge your device outside the bedroom. Go cold turkey: Remove social media from your phone. This one is tough, but effective! If you really want to use your phone less, we recommend removing all the major social media apps from your phone. It’s the easiest way to cut back, as these apps can easily gobble up so much of our time. Train yourself to use them from your computer only (if at all). Note: You can delete the Facebook app and still get some specific features, i.e. Facebook Messenger for messages, and "Local" for events. 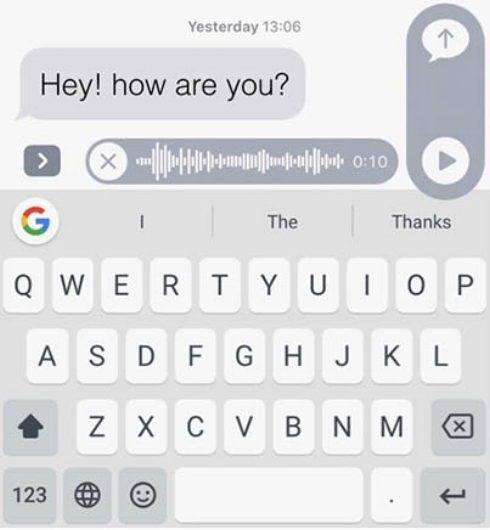 Send audio notes or call instead of texting. Studies show that it's common for people to misinterpret text messages, even from romantic partners, while voice is rich with tone and less vulnerable to misinterpretation. Recording a quick voice message is often faster and less stressful than typing out each letter. Plus, it doesn't require your full visual attention. Note: Sometimes people are not in an environment where they can listen to an audio note, so be patient with your expectations of response time. Texting shortcut: Use quick reactions. On iOS, press and hold on a text message and you'll see this menu of quick reactions. It's faster than crafting a response, and can also add some context, giving a taste of the emotion that's often silently conveyed in a real, face-to-face conversation. Download apps and extensions that help you live without distraction. It's not just our responsibility to adopt better habits. Join the Time Well Spent movement to demand technology that puts our best interests first.